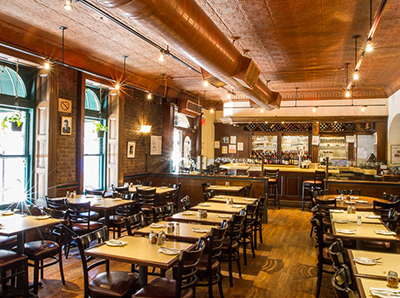 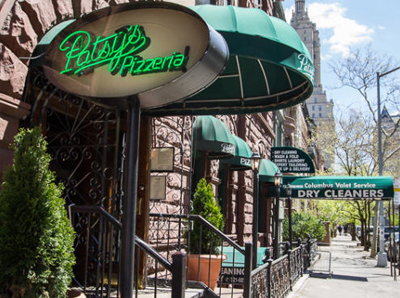 Nestled in the preeminent residential neighborhood in Manhattan, Patsys Pizzeria Upper West Side is the ideal location for that picture-perfect lunch or dinner. 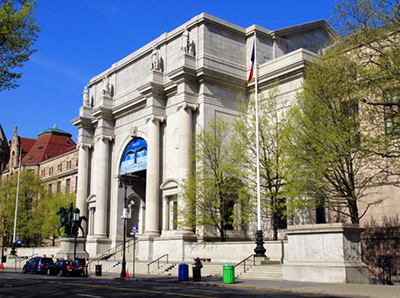 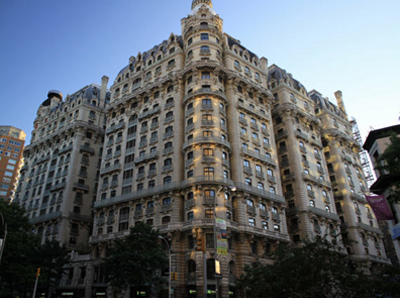 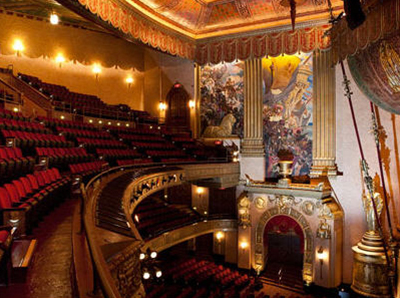 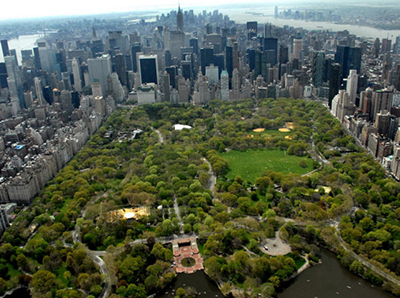 Steps away from scenic Central Park, The Museum of Natural History and the legendary Beacon Theater, Patsys Pizzeria Upper West Side is adored by children and adults alike. 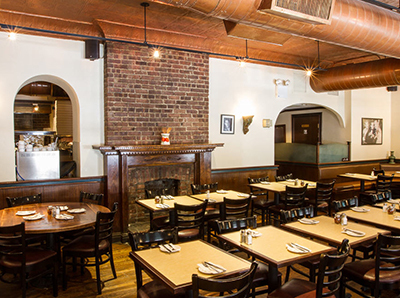 With a large grand area that can host a big family get-together, to our our cozy little nooks within the restaurant for that special private dinner. 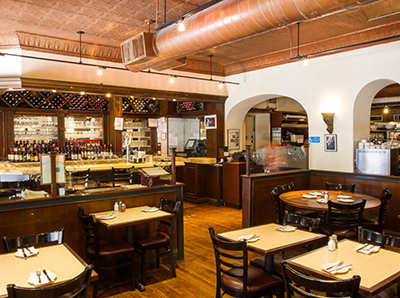 Patsys Pizzeria Upper West Side has something for everyone.